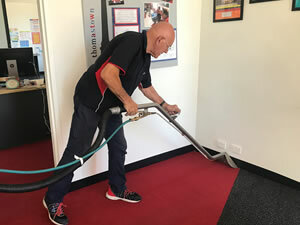 Proviron can look after all your carpet cleaning needs. 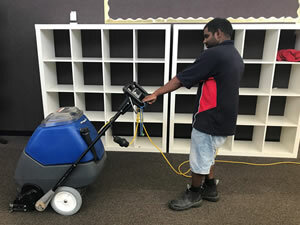 We have experienced staff and the equipment to handle any size job. 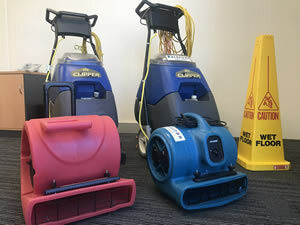 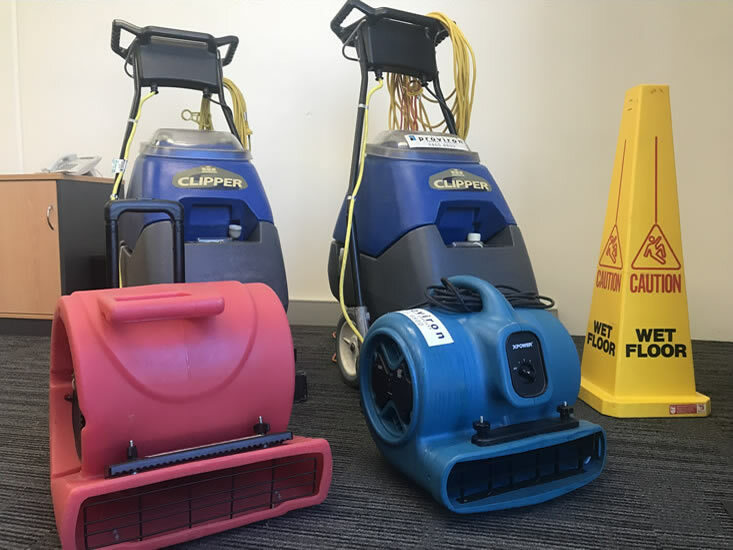 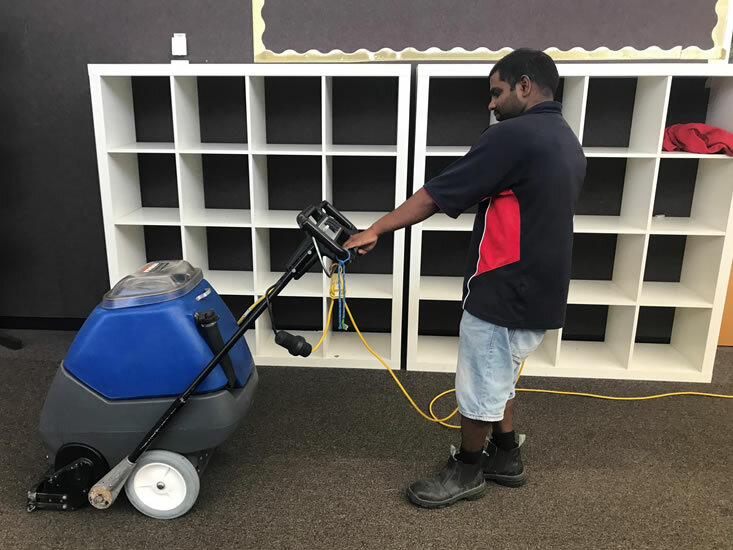 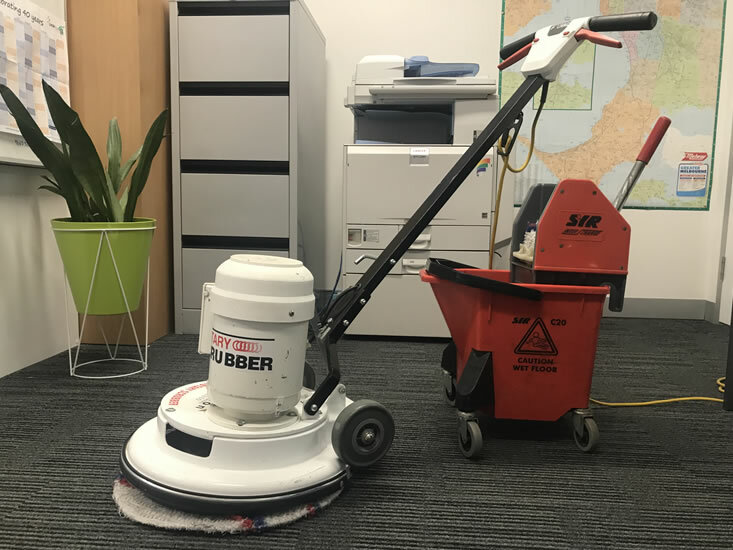 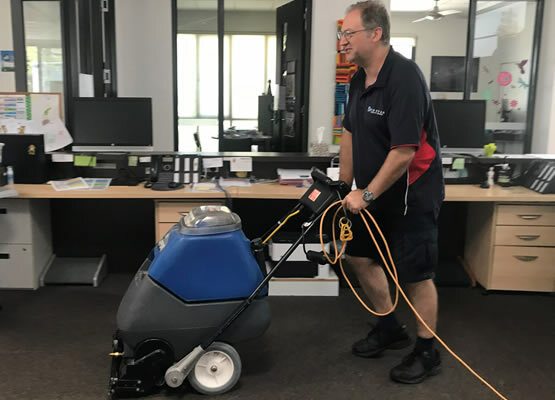 Large carpet areas can be cleaned quickly and efficiently or a Scheduled Rotation Cleaning Program can be tailored to suit your budget. 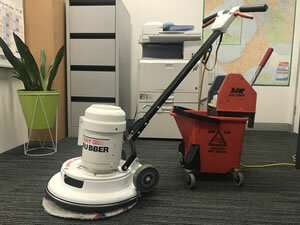 Storm and water damaged carpet needs to be dealt with promptly. 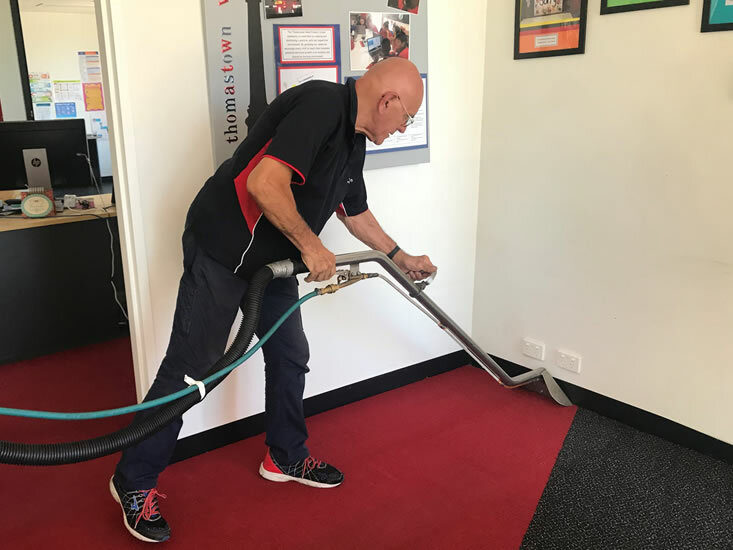 In most cases we provide same day service.